"19 'Follow Me, and I will make you fishers of men.'" Last night the message at church was this verse. Using a small tank of [feeder] Goldfish, Pastor Jeremy drove home this message. His use of the fish was shocking to those of us who lean more to being the tenderhearted but it sure made an impact on me! He explained how the tank holding the fish was the 'safe' place for the fish. As long as they were in the tank, they were free from the stresses of the world. Throughout his message, he would reach into this tank and pick up 1 or 2 of the goldfish, hold them in his hands and talk about how they were no longer in their haven of protection...how they were dying outside that tank. Then he would drop them back into the tank and the congregation would sigh a sigh of relief. What really got to me is when he picked up one of the fish and gently (if that's possible! lol) tossed it a few feet away from him. The congregation sat there, stunned! He began asking us if we were just going to let the fish lie there and die. That fish was out of the tank and far from his haven; he would die if no one helped him get back to safety. And...then he drove home the point! The lost of this world are outside of their safe haven. They have been in the world struggling to breath, trying so hard to catch their breath, trying to make their way all on their own. Well...like that fish, if someone didn't rush to pick him up and put him back in the tank...he would die. The people we work with, our family members, the kids at school...those that don't have Jesus in their life...they are like that fish lying there on the floor gasping for breath...waiting for someone to care enough to share Jesus with them and lead them back to the safety that is only had by receiving the Father into their life! One person did get up and grab that little goldfish and put him back in the tank. That person saved the life of the fish. 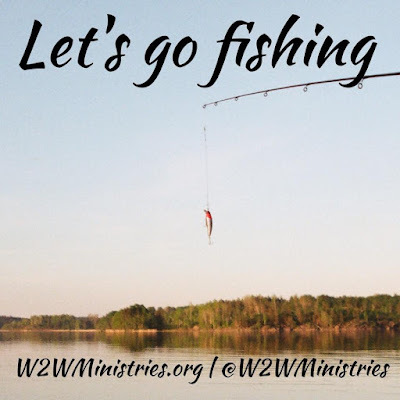 If you follow Jesus, you are automatically made a fisherman...of MANKIND! What about you? 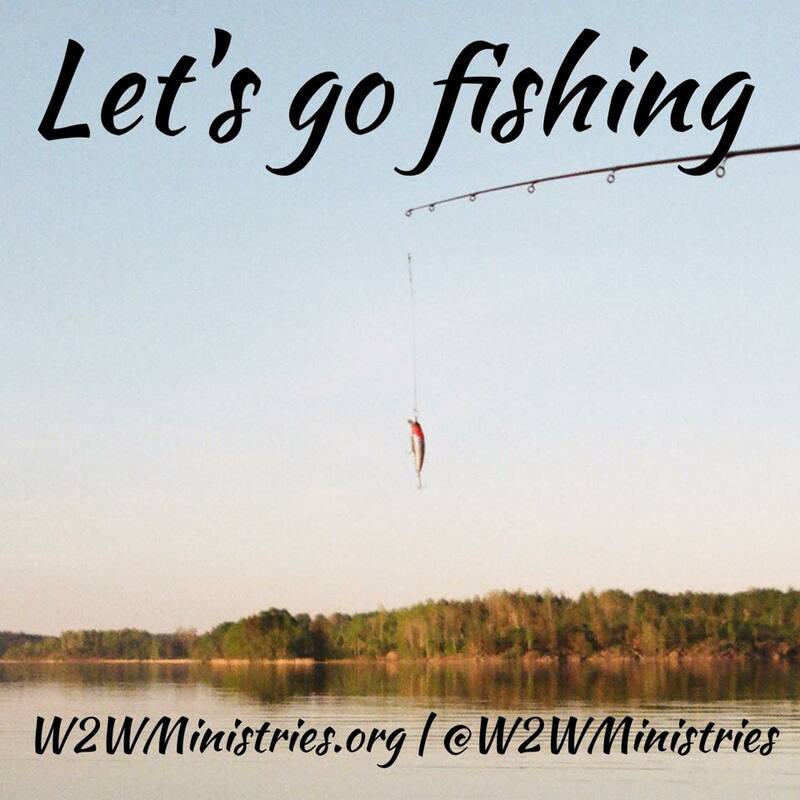 Will you go out of your way and save the drowning 'fish' in your life? Will you share Jesus with them? Wow! While reading this I was holding my breathe. Pastor Jeremy has always had away of getting his point through. I had never thought of this in the manner it was brought through. It made me want to grab that fish (people) and hug them to me and let them know all about Jesus. Awesome!! Yes, Deane (Mom), there were several of us 'holding our breath' each time he took a fish out of the tank and when he tossed the one...it was all I could do to stay in my seat...which, of course, is what I shouldn't have done...that's what we do...see people (the lost) and walk right on by...letting them gasp for air (die spiritually)! Just as I should have ran to get that poor goldfish and put him back in the tank...we need to run to the lost and witness to them in such a way as to draw them to the Lord!!! It was certainly a message that hit me right between the eyes!! !